More than 20 years after his death, the Leflaive family wanted to pay a vibrant tribute to Vincent Leflaive, Olivier’s uncle and the man behind the international success of the eponymous wine estate. 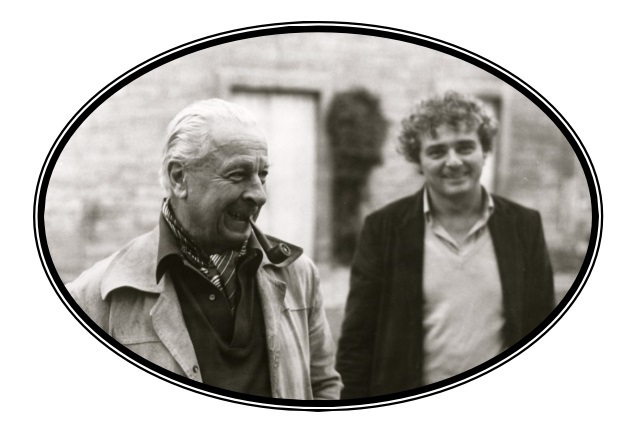 Olivier Leflaive has created “Oncle Vincent”, a Grand white Burgundy, from its best vineyards in Puligny-Montrachet. This new Grand Burgundy white was born in the 2012 vintage. Its aromas express white fruits (pear, peach), with buttery notes. A lovely freshness on the palate, a creamy texture, well-structured and with a tension that makes it remarkable. The selection of the vines gives a more aristocratic touch to this white Burgundy wine, with minerality and great intensity. So Puligny, in fact!